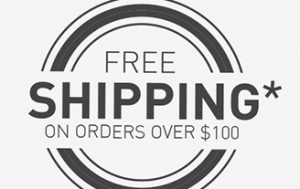 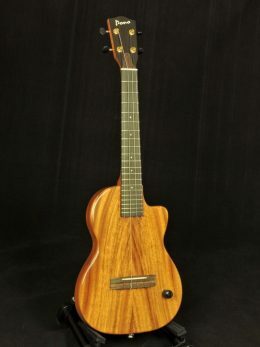 Each of these handmade Ukuleles are Solid and made from the choicest tone woods. 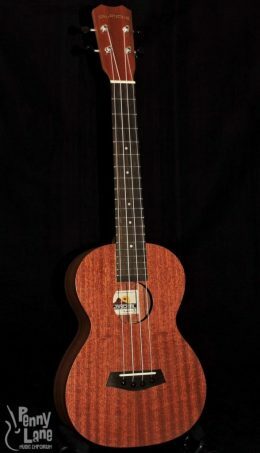 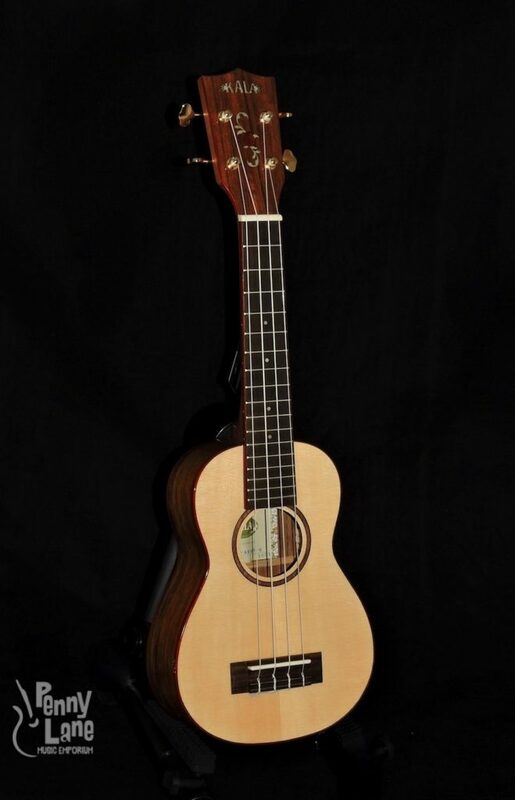 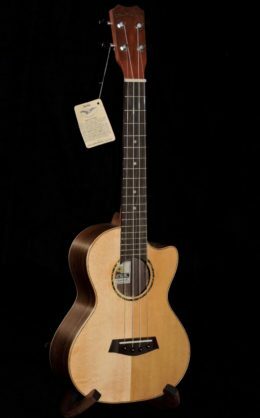 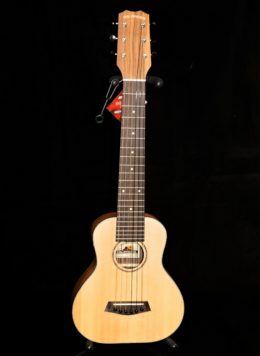 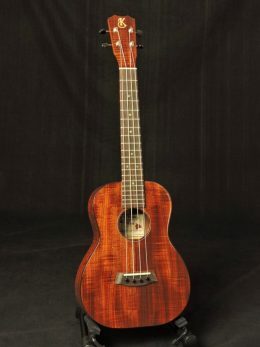 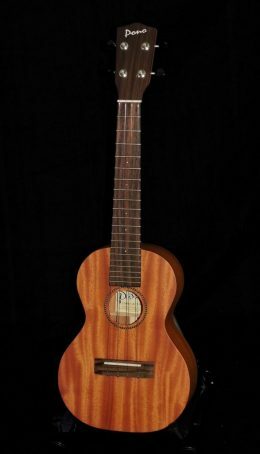 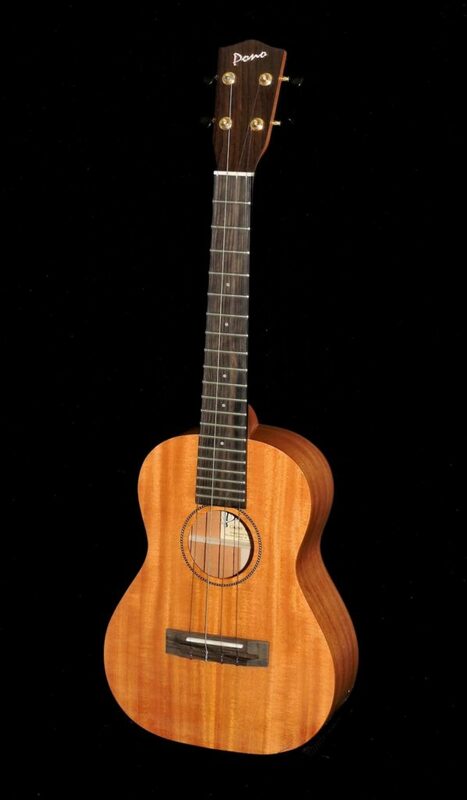 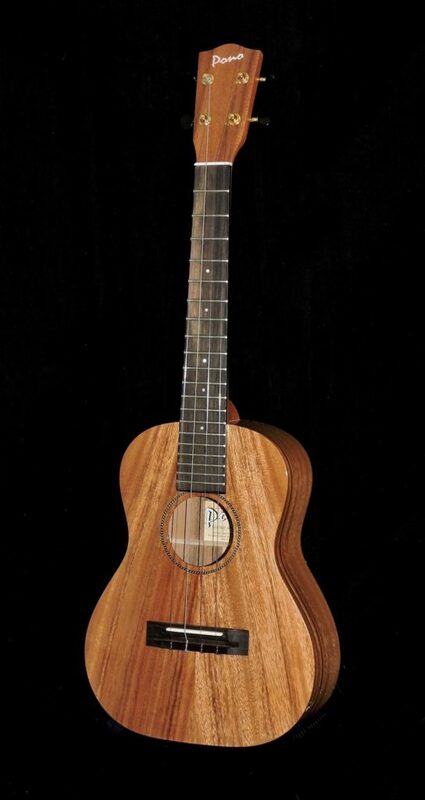 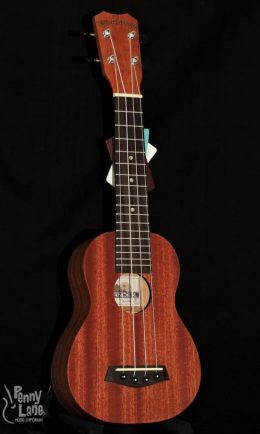 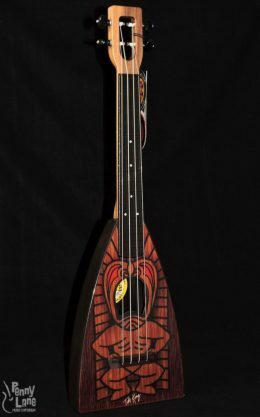 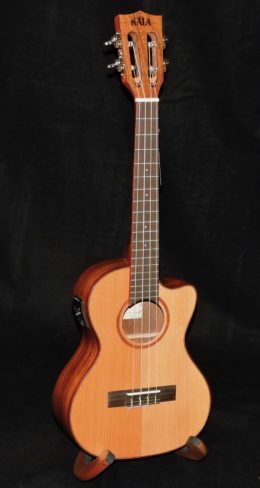 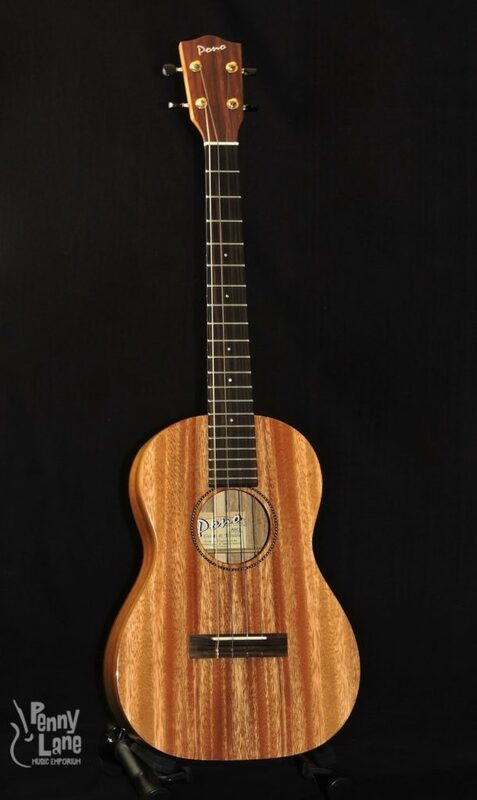 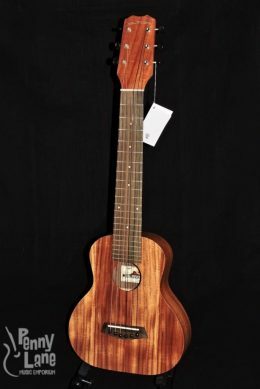 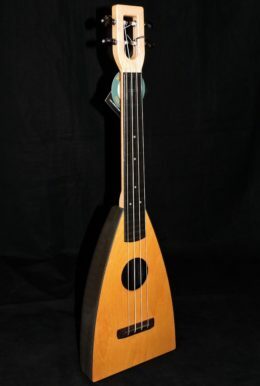 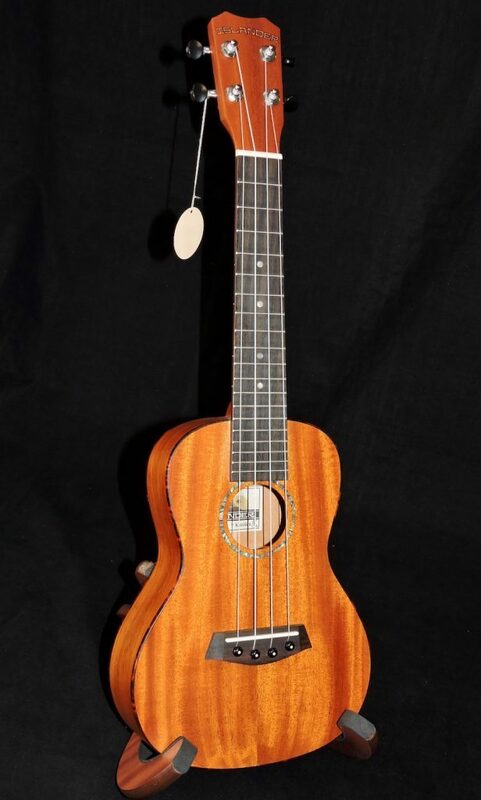 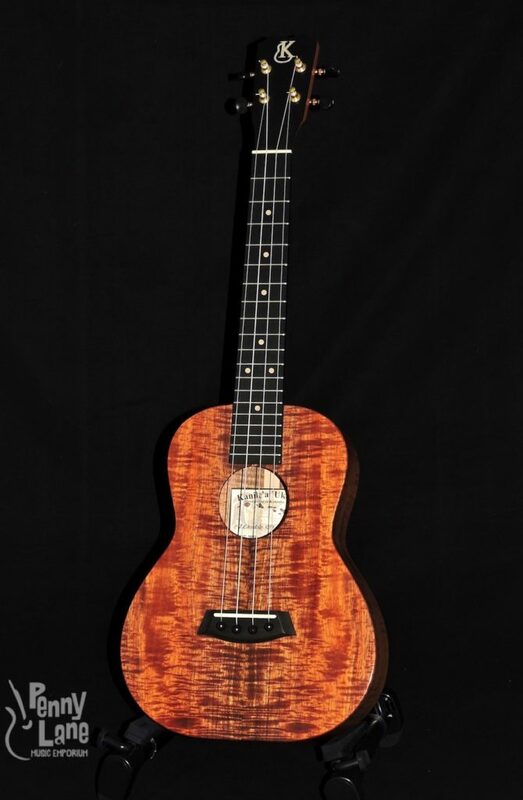 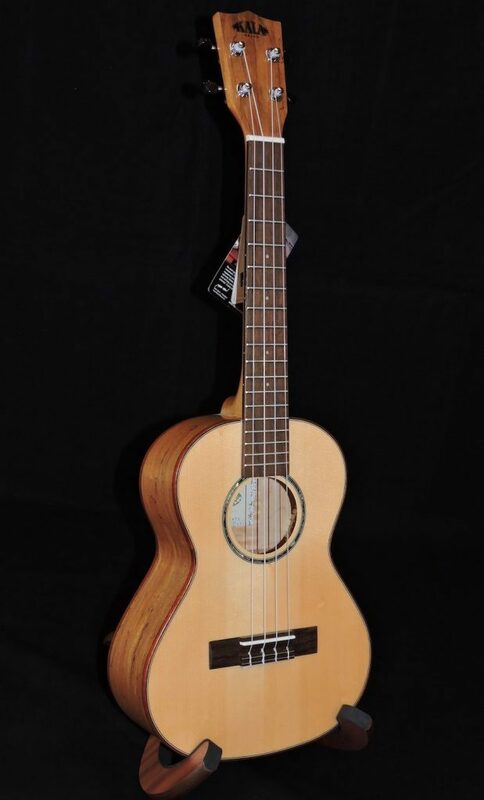 Moku Ukuleles are designed in San Francisco, and then manufactured overseas by dedicated luthiers. 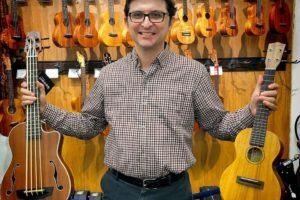 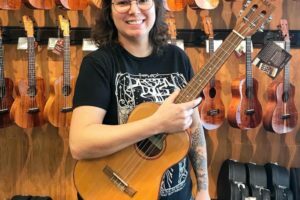 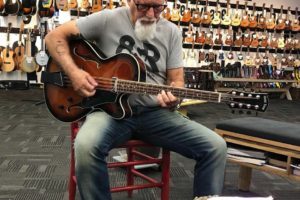 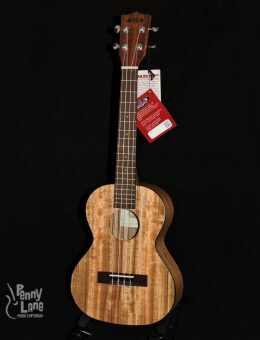 The tone, the superior-grade wood, the attention to detail, and the overall playability of these fine Ukes are what make these instruments such a pleasure to play!